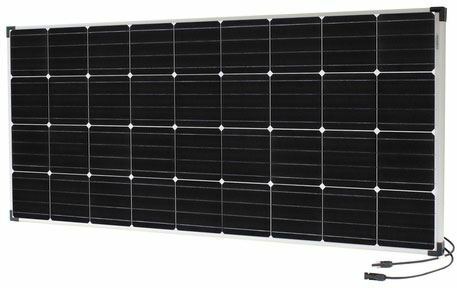 High quality Monocrystalline solar panels, with robust construction and performance to suit the harsh Australian conditions. 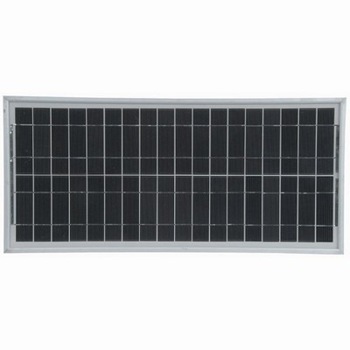 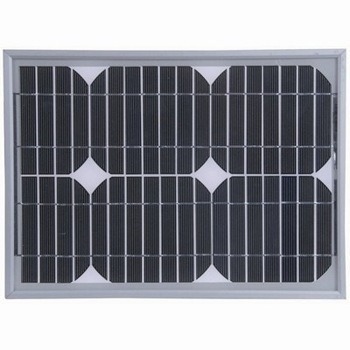 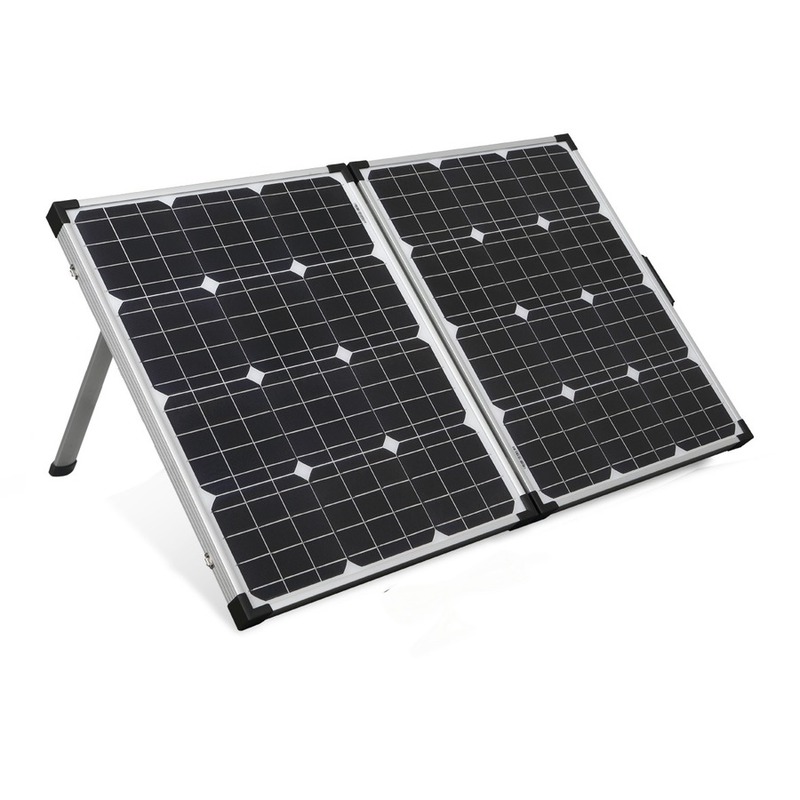 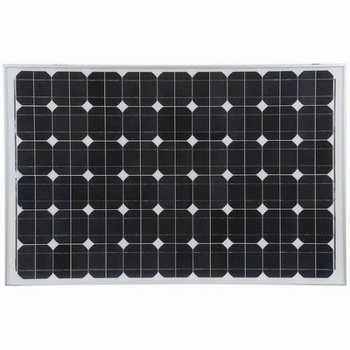 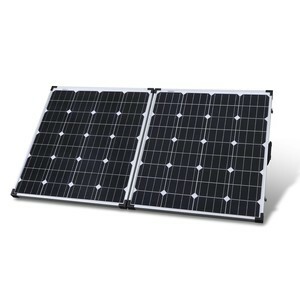 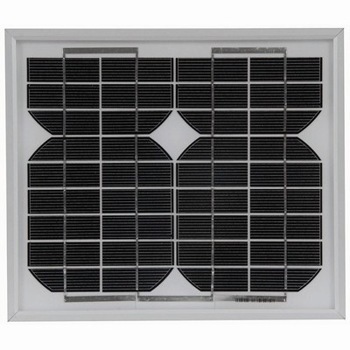 Panel sizes range from 5W -175W and be used to build up a full solar array. 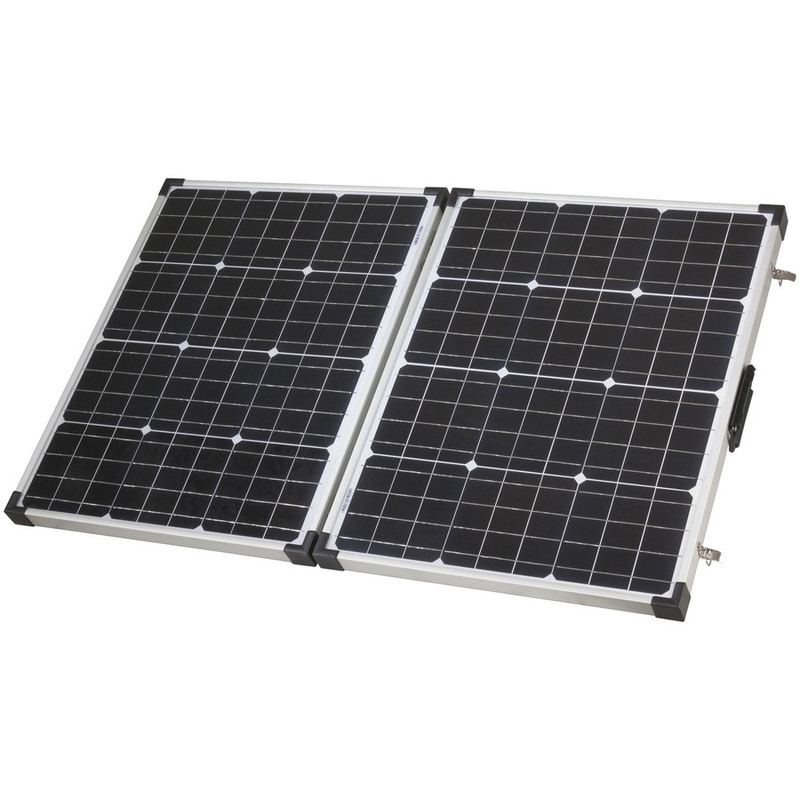 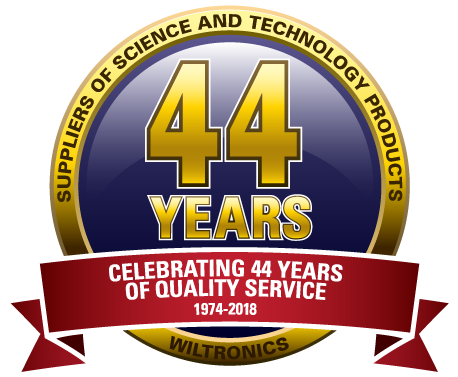 The 65W and above have a UV stabilised waterproof junction box and short output cable.